FALL 2019 ALERT - MANDATORY TRAINING FOR ALL COACHES: CLICK HERE FOR MORE INFORMATION. Dan has worked for Glastonbury Hartwell since Fall 2011. Throughout his time here Dan has coached a large number of children in the program from Pre K to Recreation, Travel and Premier Soccer. Dan has been working in the United States since 2009 where he spent two summers in California working for Challenger Sports. He has worked in New England on summer camps as a Camp Director, as well as spending time coaching in various soccer clubs in Massachusetts. Dan's background includes time in the UK at Rotherham United FC Academy, working with the Foundation Phase as well as with Rotherham United Ladies. 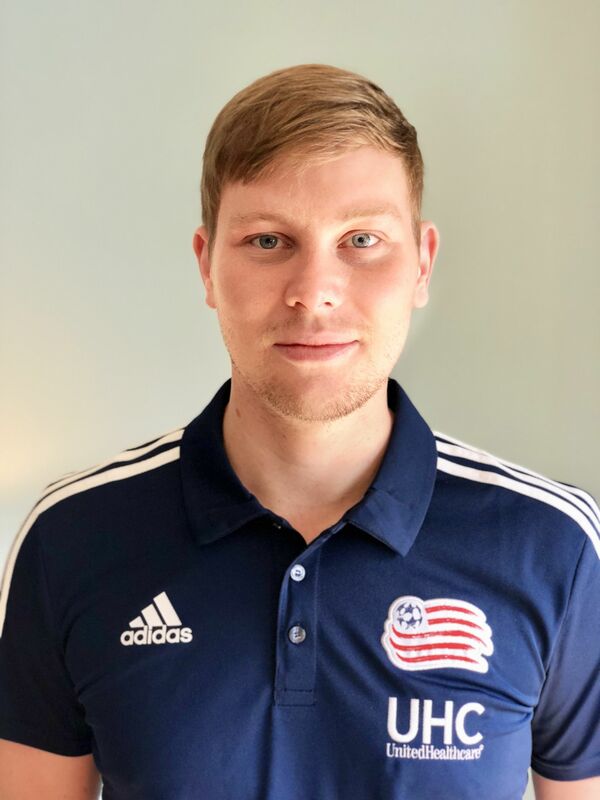 Dan is now working with the New England Revolution Academy where he is a Technical Coordinator. He studied Sports and Exercise Science and attained a BSc degree in this field. He also has a Foundation Degree in (FdSc) Sports and Performance Coaching. Dan holds FA Level One and Two awards and is a FA licensed coach. He achieved GK Level One, National Diploma, Advanced National and Premier Diplomas with the United Soccer Coaches. Dan also completed the USC Director of Coaching Diploma. He holds a US Soccer Federation B license. Dan continues his education with many online courses like Futsal, Grassroots courses and FA online education modules. Dan played soccer from a very young age, as he represented his school, town, college throughout his soccer career.